Iran's Foreign Ministry Spokesman emphasized that neighbouring countries are very important for the Islamic Republic of Iran. 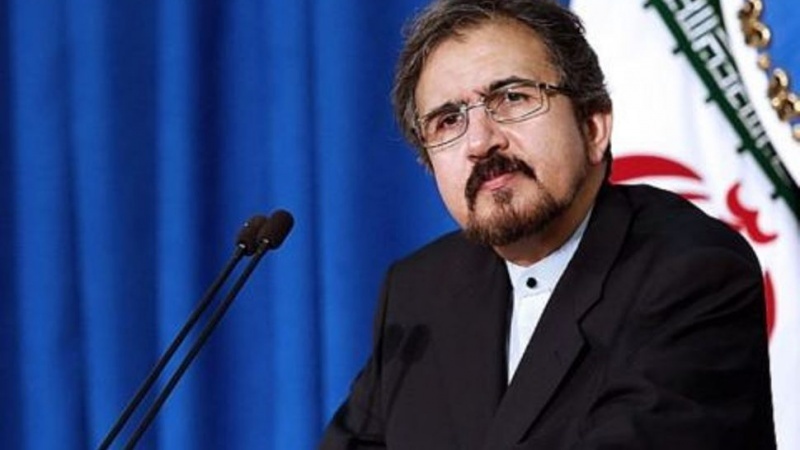 Iran Press/ Iran News: Iranian Foreign Ministry Spokesperson, Bahram Ghassemi criticized the unauthorized banners displayed at Ararat club, and reassured that Tehran still supports its principled solution for Nagorno-Karabakh conflict which is based on dialogue and international laws. Bahram Ghassemi emphasized that Iran does not want its relations with Armenia and Republic of Azerbaijan to be influenced by Nagorno-Karabakh conflict, reported Iran Press citing Fars news agency. “As I have announced repeatedly, Iran’s stance toward its neighbours is crystal clear and our neighbours are our priorities in foreign policy,” the spokesman admitted. “Iran seeks expansion of firm ties with its neighbours based on mutual respect and no interference in each other’s domestic affairs,” he added. 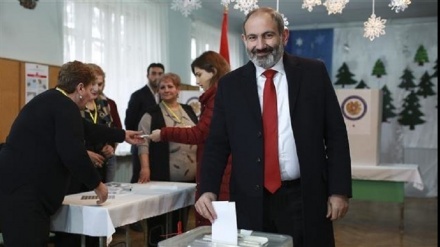 He made the remarks on Sunday reacting to an incident when Armenian Prime Minister Nikol Pashinyan during his recent visit to Tehran, met members of the Armenian community in Tehran, where some flags were hoisted in the Armenian language about the Nagorno-Karabakh conflict. Ghassemi underscored that Iran condemns the act. 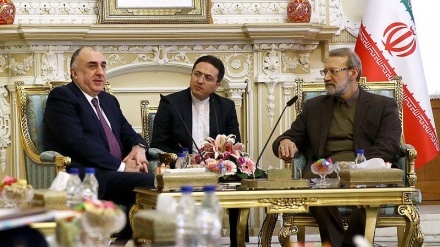 Earlier in mid-February, Iranian Foreign Minister Mohammad Javad Zarif, in a meeting with his Armenian counterpart Zohrab Mnatsakanyan, discussed the latest developments in the Caucasus, particularly the Nagorno-Karabakh conflict. 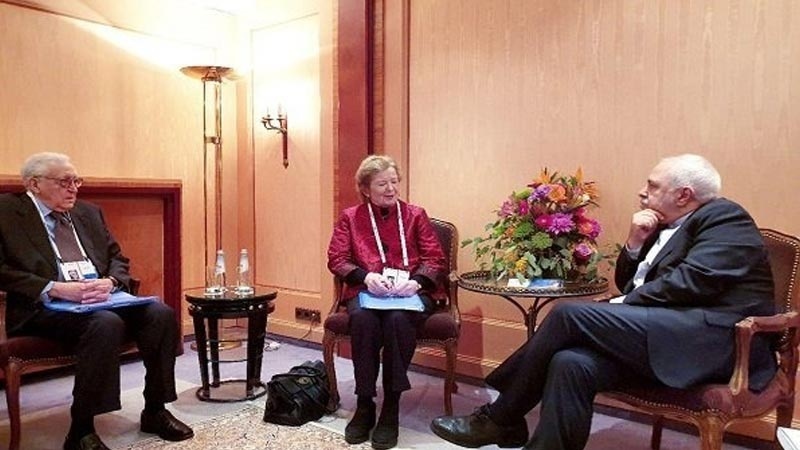 During the meeting between Zarif and Mnatsakanyan, the two senior diplomats talked about the Armenia-Azerbaijan Nagorno-Karabakh conflict. The meeting was held on the sidelines of the 55th Munich Security Conference in Germany. The two sides also discussed ways of expanding mutual ties in different fields, especially in banking, energy, transportation, and business sectors. Iran has always practised an even-handed approach to the conflicts in the Caucasus region and this has been acknowledged by regional countries. 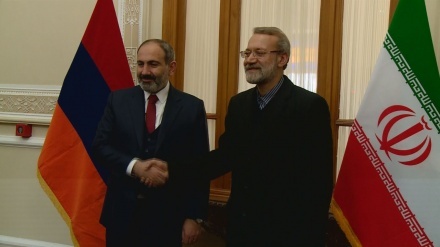 In January 2018, Head of Armenia-Iran Parliamentary Friendship Group Vahram Baghdasaryan lauded Iran's balanced approach to the Nagorno-Karabakh conflict.